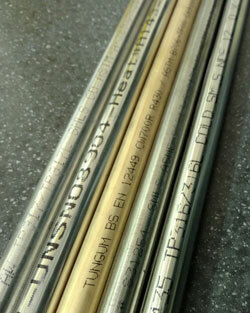 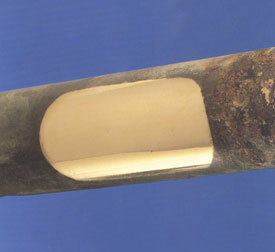 Tungum tubing has many benefits including its unique colouring which prevents materials getting mixed up on busy sites, helping to maintain quality and safety control. 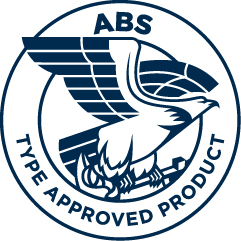 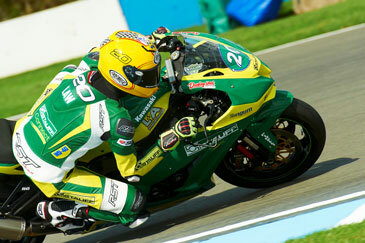 Tungum Ltd, manufacturer of corrosion resistant tubing, recently offered two tickets to a BSB event of the winner’s choosing as an incentive for completing an annual customer survey. 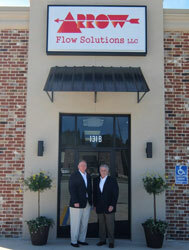 Tungum Limited has added Arrow Flow Solutions to its US distribution team. 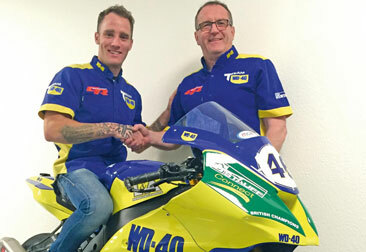 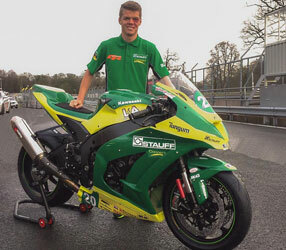 Wiltshire rider Tommy Bridewell will contest the 2017 MCE Insurance British Superbike Championship aboard a brand-new Kawasaki ZX-10RR for Sheffield-based GR Motosport.